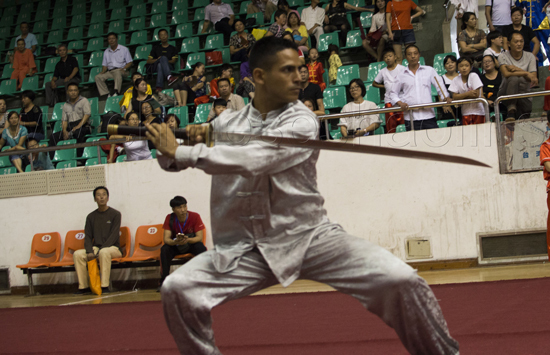 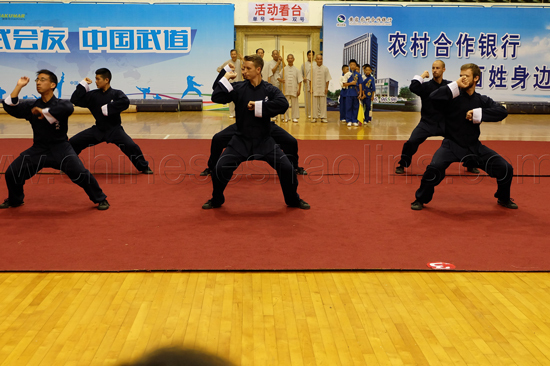 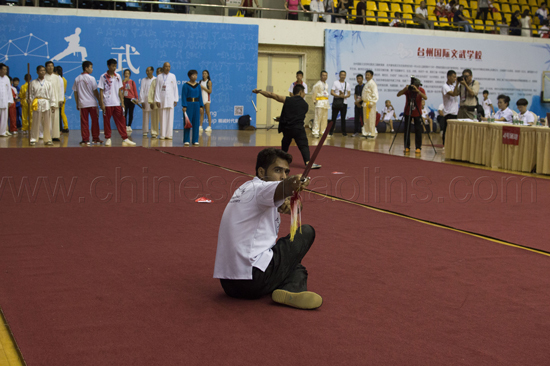 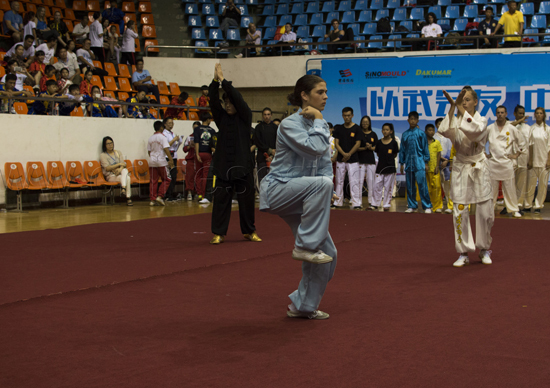 ﻿ Tai Zhou traditional martial arts competition in ZheJiang Province in 2016 Sep.
in ZheJiang Province in Sep 2016 . 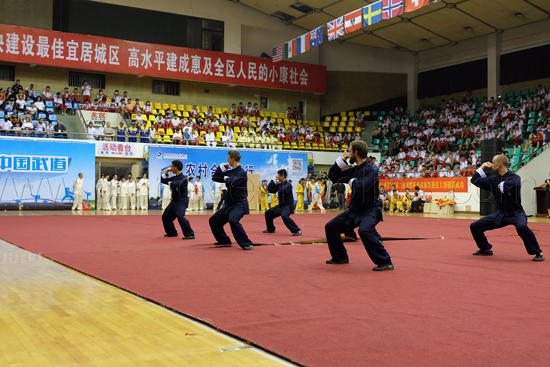 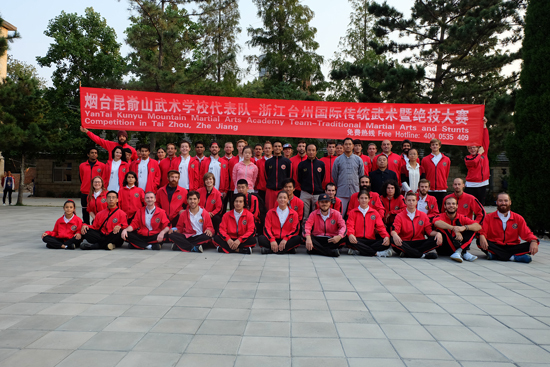 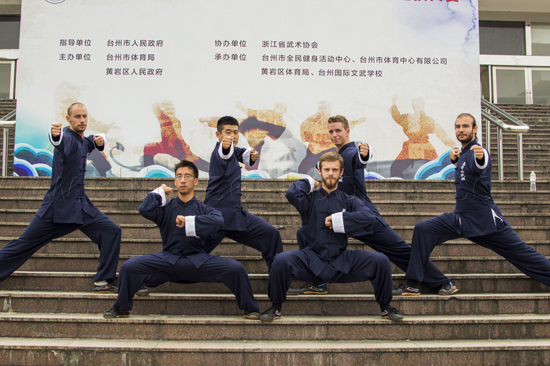 About 50 students took part in the Tai zhou international Kung fu Competition,and we achieved excellent records in traditional Shaolin kungfu,sword,staff,Wing chun Chuan,Chi kung,Tai Chi,Wudang,Mantis boxing,Xingyi and Baji,etc. 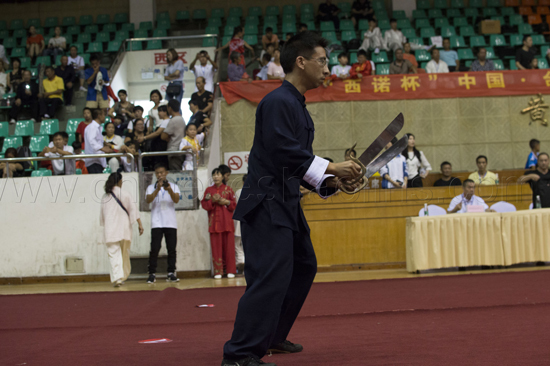 Took part in more than eighty programs of this competition include the 2 group item,The Kunyu academy team got the number 1 total points and achieved Outstanding contribution award and civil Chi kung stunt excellent performance,achieved 6 trophies ,69 medals included 39 golden medal,and 20 silver medal and 10 bronze medals and lots of certificates of award . 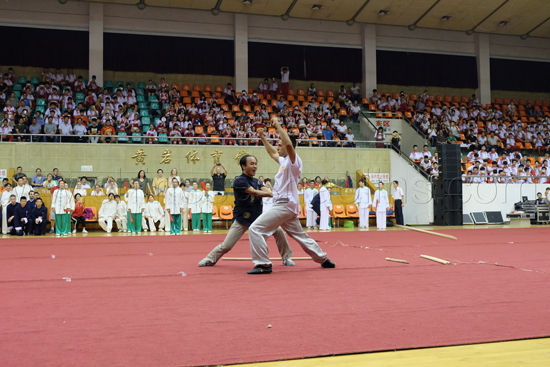 Fifty students joined the competition. 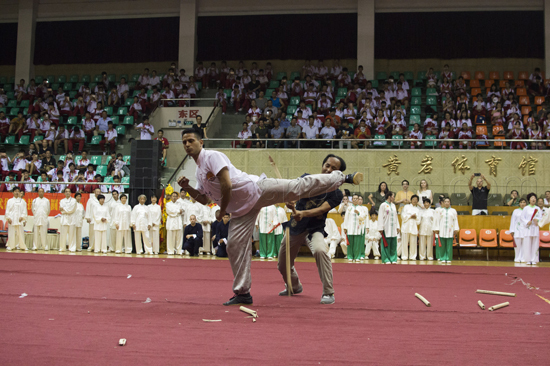 Breaking the stick by leg with internal Chi kung. 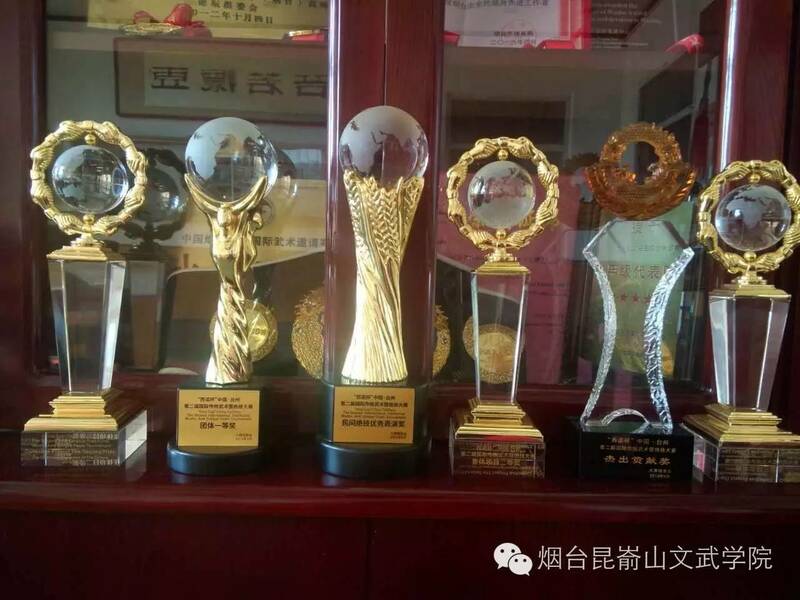 Many medals we achieved,and finished successfully.